Epileptogenesis is the process that leads to the development of epilepsy: the propensity to have recurrent, spontaneous seizures. 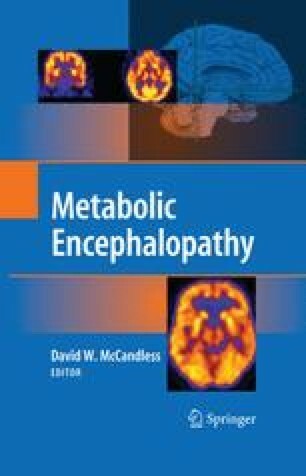 During epileptogenesis, brain excitability increases due to molecular, cellular and network alterations. These changes are thought to be initiated by one or more brain insults which may be naturally occurring events such as traumatic brain injury, but can also be modeled in animals, using insults such as chemically induced status epilepticus (SE: a prolonged seizure). The study of epileptogenesis is critical for (a) identifying patients who are at risk of developing epilepsy and (b) targeting drugs that can modify the epileptogenic process and could therefore prevent the development of the disease.